Fall Prevention Month encourages organizations to coordinate their efforts for a larger impact. Canadian organizations participate by planning initiatives and sharing evidence-based information on fall prevention. 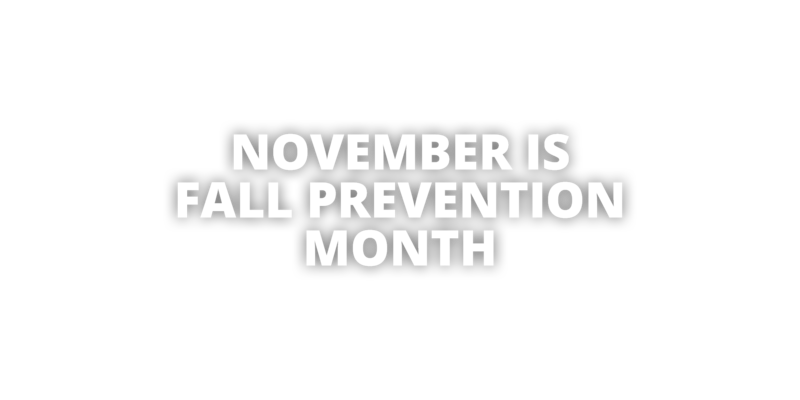 Together we can raise the profile of fall prevention and help everyone see their role in keeping adults active, independent and healthy as they age. New this year: check out our toolkit to help prevent falls in children ages 0 – 6. It takes a community to prevent a fall. We all have a role to play!